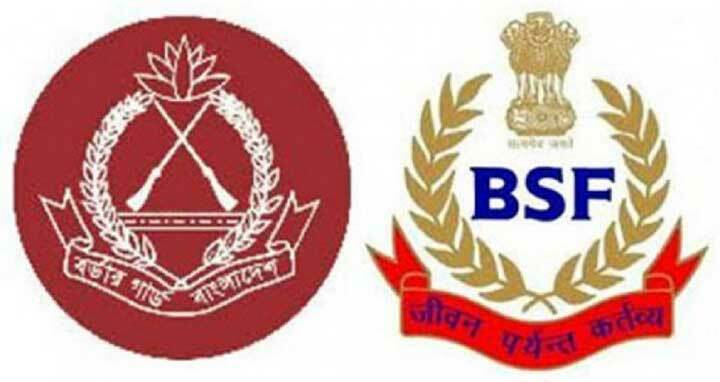 Dhaka, 9 Mar, Abnews: Bangladesh-India frontier forces- Bangladesh Border Guard (BGB) and Border Security Force (BSF)- for the first time today announced a 8.3-kilometre of their common border area here as a "Crime Free Zone". The announcement came from an inaugural ceremony held at 64 BSF Battalion of Kalyani BOP, Bangaon border, North 24 Parganas of West Bengal in India with cutting ribon and releasing balloons and piegons. Among others, Bangladeshi lawmaker from Jessore-1 constituency Sheikh Afil Uddin, the outgoing director general (DG) of BGB Maj. Gen. Abul Hossain and DG of Indian BSF K.K. Sharma were present on the occasion. According to the announcement, the 8.3-kilometer Crime Free Zone covers the areas under the jurisdiction of BGB's Doulatpur BOP of Putkhali in Jessore district and the frontier areas under the jurisdiction of Kalyani and Gunarmath BOPs of India. Both the frontier forces have already installed border surveillance devices such as closed-circuit cameras, search lights and thermal imagers in the border areas to make the areas crime free zone in true sense of the term. The idea of announcing some border areas of Bangladesh and India as Crime Free Zones was the brainchild of the outgoing BGB chief which earned appreciation from his BSF counterpart KK Sharma.